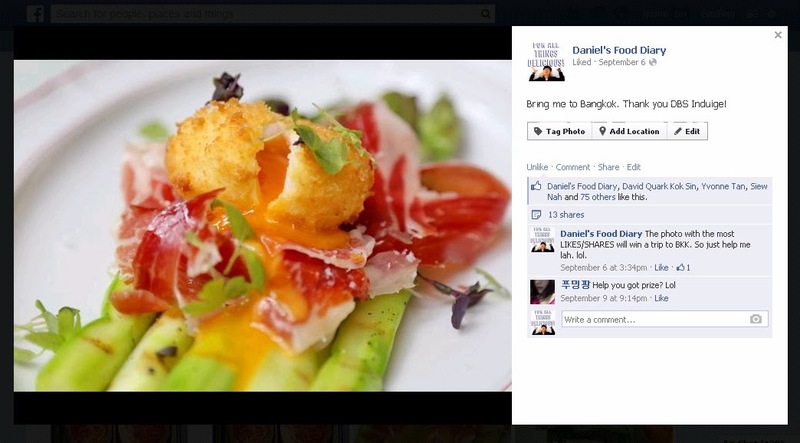 Congratulations to 3 Winners of DBS Indulge Contest - They're Heading to Bangkok with CTC! 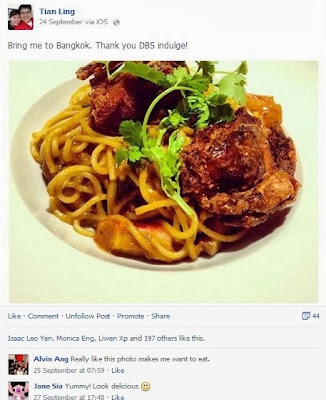 Hey remember that DBS Indulge "snap & share" contest in August? 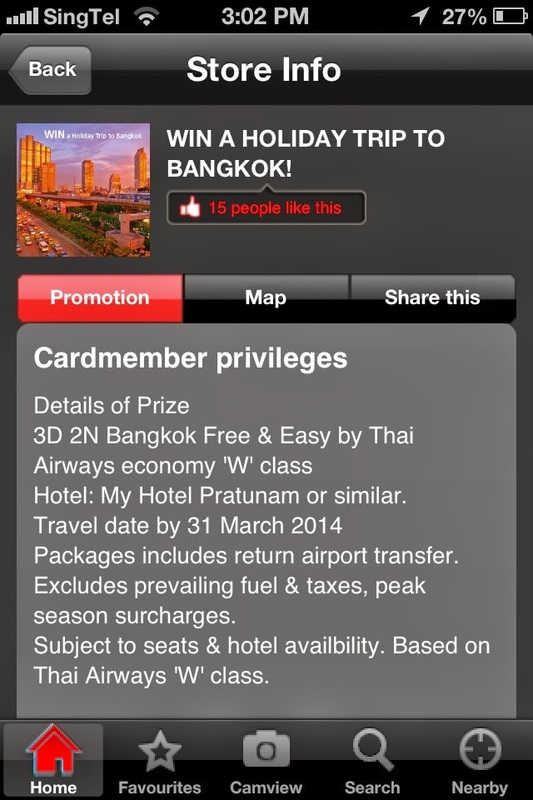 They've picked out the three lucky winners who are going to enjoy a free Bangkok holiday! 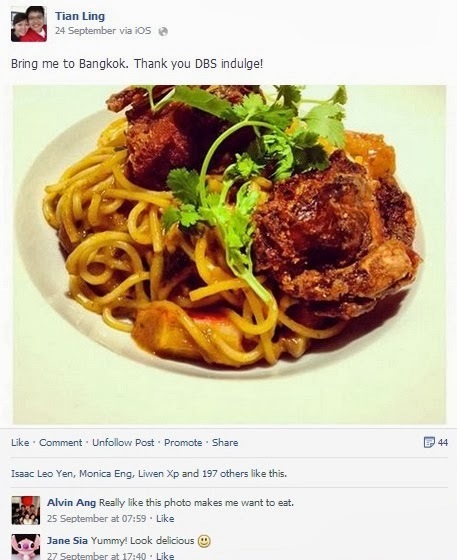 All they did was use any DBS/POSB Credit or Debit card to spend on dining, take photos and share them on Facebook. This is what they won! 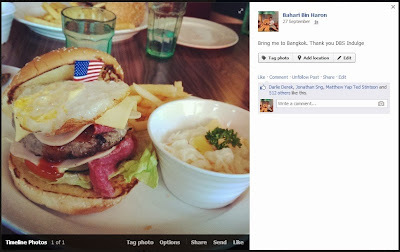 Land Package to Bangkok + Pattaya. 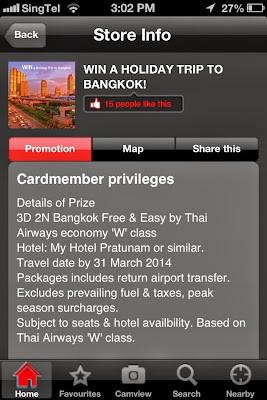 Travel period: 01 Nov 13 – 31 Mar 14. CTC Travel’s special land package to the LAND OF SMILES, Thailand, from as low as $178 (all inclusive of accommodation with daily breakfasts, airport return transfers and city tour). "Get to visit one of the largest fresh seafood market, Maeklong Railway Market, Sriracha Tiger Zoo and the Honey Bee Farm. Experience exciting sea sports like water skiing, snorkelling and parasailing at the beautiful Coral Island. Enjoy a stimulating journey on how gemstones are extracted before they become the focal points of jewellery at the Gems Gallery. Visit the breathtaking Laser Buddha, set on one of Pattaya's most noticeable landmarks, the 130 meters high Buddha Mountain. The huge golden Buddha image can be seen from miles away. Also, you will visit Art in Paradise. Here you can see amazing and interactive 3D art on walls and floors." Thanks, CTC Travel for sponsoring this wonderful holiday for our three foodies!